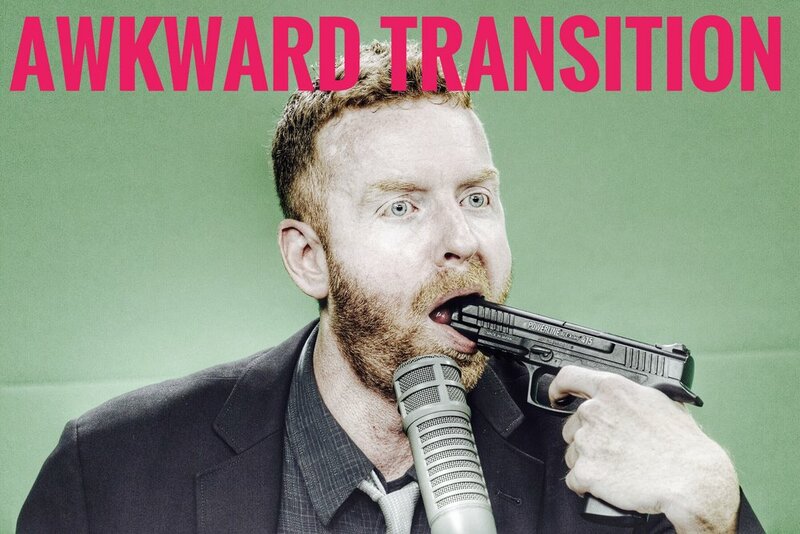 We've Got An Insane, New EAST SIDE DAVE SHOW Episode For You! Greetings, Earthlings! 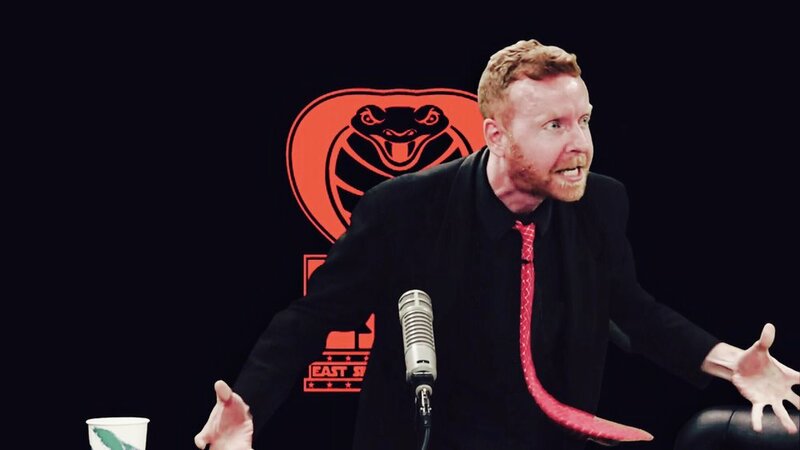 The EAST SIDE DAVE SHOW would like to inform you humanoids that there is a brand, new, electric episode of the #ESDS available right NOW on CompoundMedia.com! With insane sketches, psychotic meltdowns, magical musical performances, and more...this is an episode you must experience! 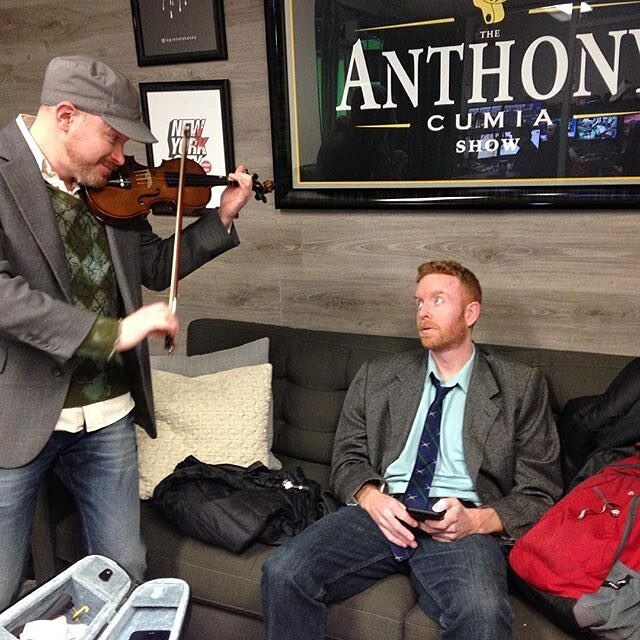 The EAST SIDE DAVE SHOW will pray for your soul, dogsie! It's the least we can do! 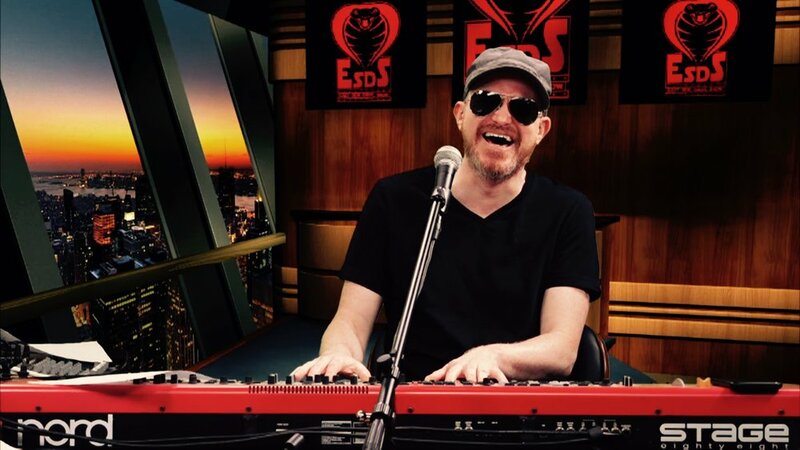 Enjoy the #ESDS today! HISS!